A 22-year-old man, identified as Caleb Obasogie, has allegedly murdered his own mother, Josephine Igbineweka, in Egor Local Government Area of Edo State. It was learnt that the incident occurred at about 8am on Thursday. According to the source, Obasogie, said to be a final-year student of the University of Benin, had allegedly had an argument with his 55-year-old woman over an undisclosed amount of money. It was learnt the deceased had passed the previous night in a neighbour’s house when her son allegedly refused to let her in for not giving him the money he demanded. 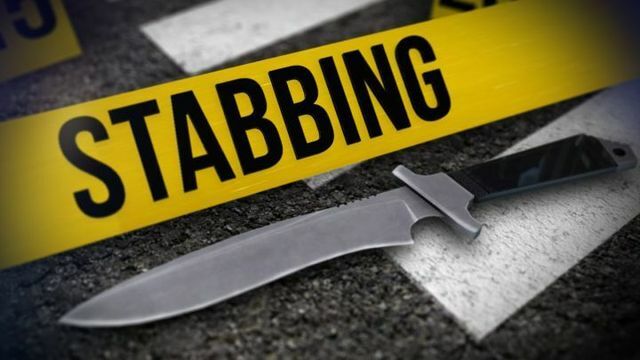 The following day, the suspect, who was said to be the last child of the deceased, allegedly locked himself and the late mother inside their room on Iyamu Street, Off Textile Mill road, Benin, before stabbing her with a piece of broken bottle. The late Igbineweka was said to have died after losing so much blood from the injury she sustained, before help could come from the neighbours. The incident was said to have left the neighbours in shock, even as the compound was deserted by the other occupants. It was, however, learnt that the suspect was later arrested by police operatives from the Textile Mill division. The Edo Police Public Relation Officer, Mr. Moses Nkombe, confirmed the incident. Nkombe also added that the matter was still under investigation.